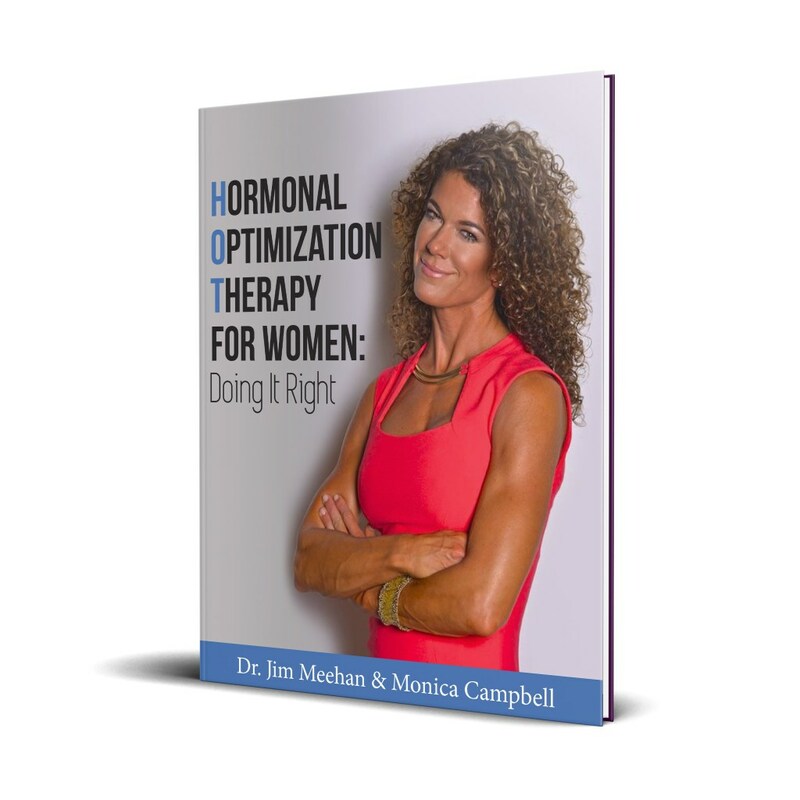 The TRT Book is now available for purchase. In the meantime, I wanted to answer some important reader questions. What exact questions should I ask my doctor before going on TRT therapy? This is a great question and worthy of an entire blog itself. Because the book will do a great job of spelling this out, I’ll provide the most important questions you should ask your prospective TRT physician. All of the answers to these and even more questions are covered in depth in the book. 1)How long have you been working with TRT prescribed patients? 2)Do you have a preferred form of therapy? Injection, Gel, etc. 4)When do you draw labs again after starting TRT therapy? How many times will you want to draw labs yearly? 5)What is your preferred therapy to maintain fertility? hCG? Clomid? Will you use these medications with or without concomitant TRT? Dosage? 6)How long does it typically take until I start seeing results or feeling different? Should I see an anti-aging doc or an endocrinologist? Another great question. It really depends on the experience of the physician(s) you are considering. We recommend an anti-aging physician like Dr Brett Osborn who is highly skilled, experienced and forward thinking when it comes to administering TRT. Some folks won’t have the financial resources to see an elite concierge physician the caliber of Dr Osborn. For those folks we’ll have an option to discuss soon. It is important everybody has the opportunity to be evaluated relative to personal condition and means. As is repeatedly stated in the TRT book, do your homework and make sure you interview TRT Doctors to find out their preferred strategies. <NOTE>We provide an updated and thorough list of of highly experienced TRT physicians in the book. Can You Improve Your Genetic Metabolism?